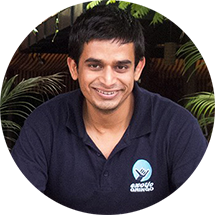 ExoticGringo brings you THE ultimate, exhaustive list of things to do differently in Goa. First published in 2010, i’ve now updated it for the 2018-2019 season, so you can be sure you’re not missing out anything new! Browse at leisure here, and please feel free to share your own ideas in the Comments below! Even if you don’t land up spotting dolphins, the ride will be worth it. Please don’t hassle locals or make them go to off-chart places.  3. Enjoy some water sports! Best locations: Baga / Colva / Palolem beach. Tip: Water sports always come with precaution and responsibility. Have fun responsibly, and you’ll make memories you’re proud to share. Tip: PLEASE don’t leave any garbage behind. Enjoy, but always keep the beautiful area here clean for others. Leave it the way you expect it to be! … at shacks on Baga beach. 曆 9. Get your first tattoo! You know you’ve always wanted it. (Henna tattoo for the safe players). Sign up to volunteer with International Animal Rescue, Goa. Tip: Please enjoy responsibly and do not camp / tent on this beach or leave garbage behind. This is a eco-sensitive zone and it stays beautiful because you and i keep it that way! Tip: Arpora has multiple Saturday nite markets. My personal favorite is the Saturday Nite Market next to the Arpora GoKarting track. 利 18. Experiment with your looks! Get your hair braided or get dread locks or get a new hair colour – heck, you’re in Goa… experiment with yourself while you’re young and cray! Baga and Calangute markets are full of specialty clinics which are world renowned for medical tourism, especially in the dentistry space. Though Goa is not the best place in India when it comes to scuba diving, you can still get certified and take beginner lessons in Dona Paula / Baga. ‍♀️ 23. Take a hike! Personal favorite: The Arambol to Keri (Querim) stretch is a fun trek which offers great vistas. Palolem-Agonda is another great route. 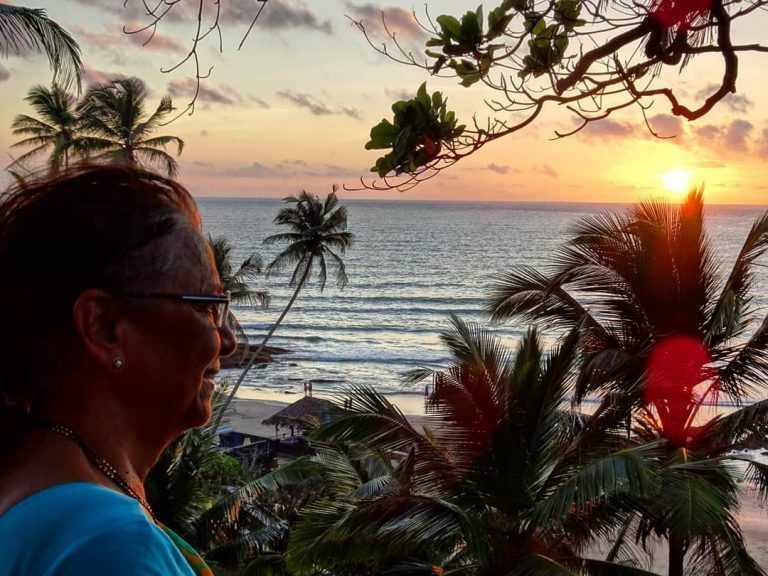 Where: Ponda has some great options, where you can learn about different spices, try a local meal and check out some platations. Please say NO to elephant rides. Be kind to animals. Most captive animals are not treated well. Dudhsagar waterfall is a fun day trip adventure, which you could also combine with a spice plantation visit.  26. Go up in a hot air balloon! Soak in some aerial views of Goa and rediscover the state like you’ve never seen it before.  30. Take a river cruise… or a yacht! 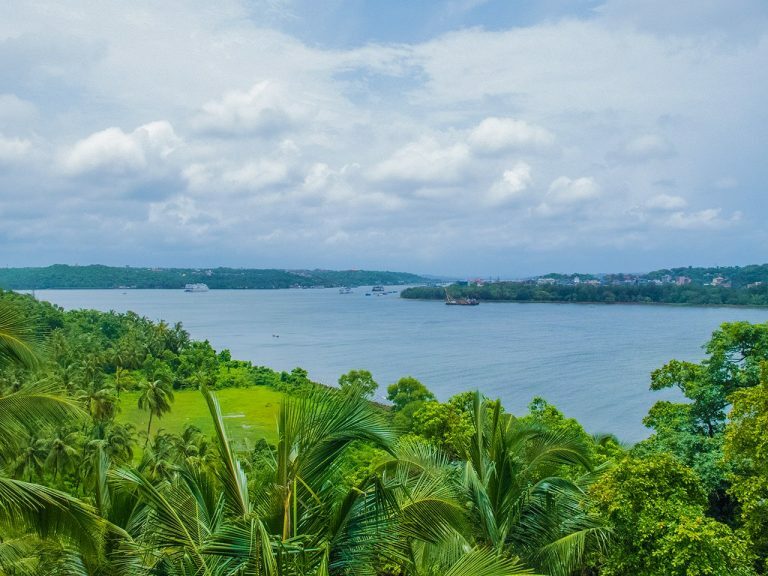 Whether you take the local bus or a hop-on-hop-off bus or drive their yourself, the route from Panjim to Old Goa is scenic enough!  33. Go bird watching! … and go beach combing, or just bumming around. (Always wear a helmet, and enjoy responsibly). Agonda – Palolem – Patnem – Talpona – Galgibagh can be a fun, all-day walking trail for anyone who loves to walk… a lot! ️ 38. Go museum hopping!  40. Go spirit trailing! Beer / Whiskey / Wine or even better… go feni trailing. Personal favorite: Visit the cashew plantation & feni cellar by Cazulo. The experience is not listed on the website yet, but write to Hansel and give him my reference and he should be able to accommodate you (paid tour). ️ 44. Beach hop… using the sea route! Where: Chapora Fort / Vagator hill / lying down at the beach. Ensure you stay safe and don’t leave anything behind. Wake up early for a beach stroll and pick up the fresh catch of local fishermen. In Panjim / Mapusa / Margao, check out the markets and how life begins for locals as the day breaks. Always a rewarding experience! Where: Arambol / Mandrem / Palolem / Agonda beaches. Expect spartan arrangements, but the experience will be unforgettable, guaranteed! … like bebinca, sorpotel, goan sausages, balchao, dodol and xacuti! 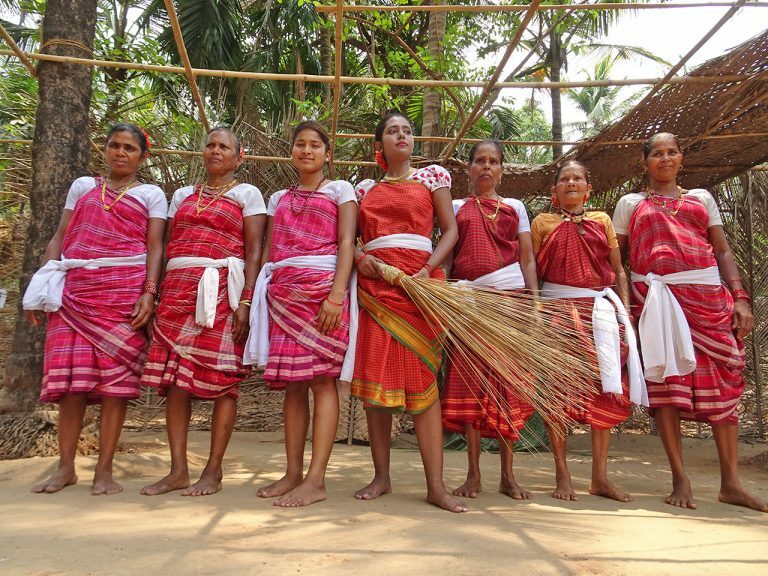 Very recently, i found out about the Ambaulim Gowda tribe in South Goa, which retains its traditions, handicrafts and a harmonious way of living with nature – oh, and they have some of the most unique and delish food i’ve ever tried. ️ 50. Relax. Do NOTHING … Enjoy Goa! Missed something terrific? Drop in your thoughts here, anytime!